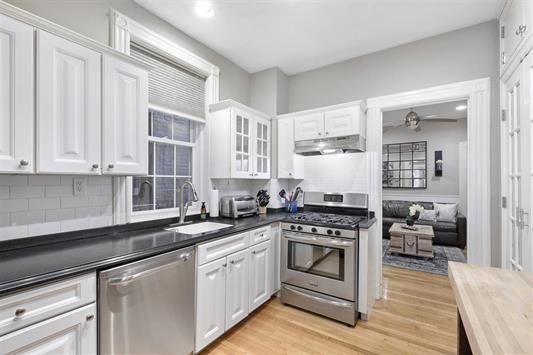 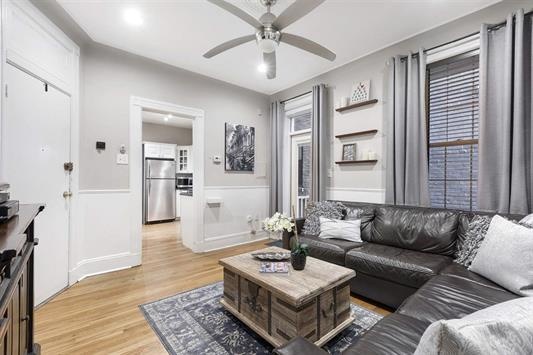 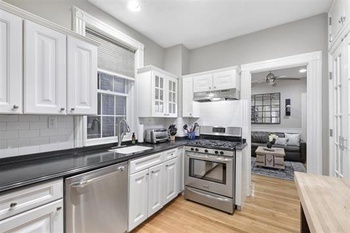 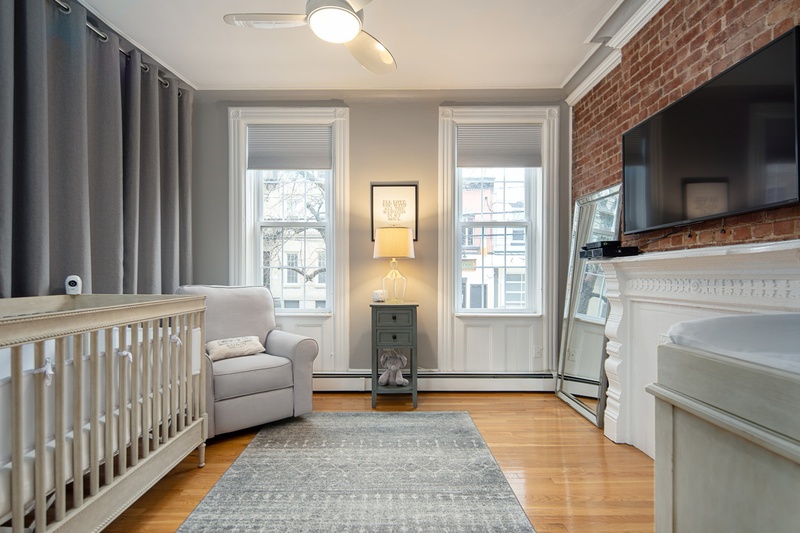 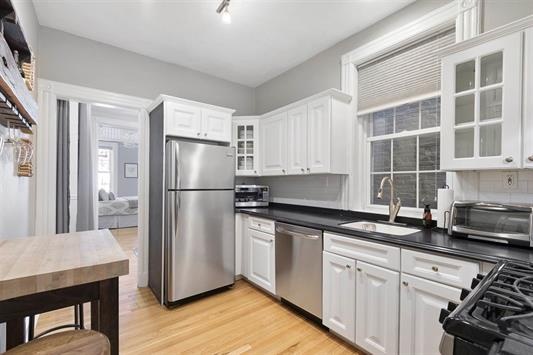 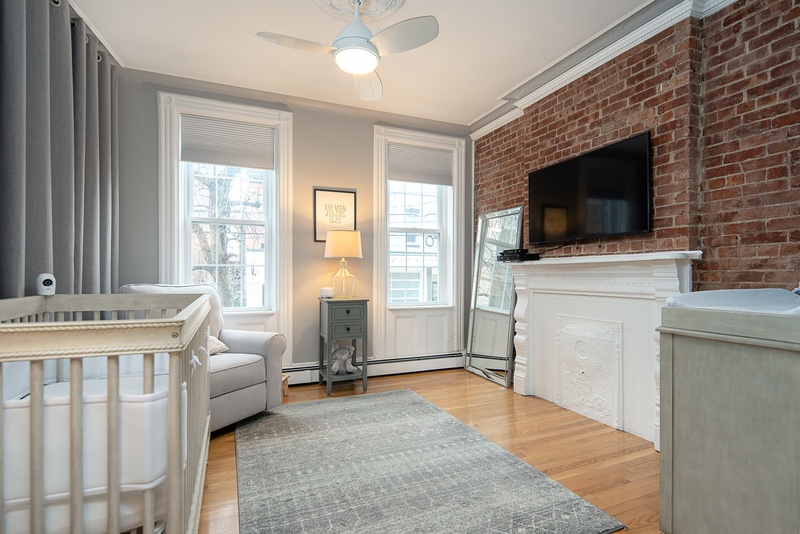 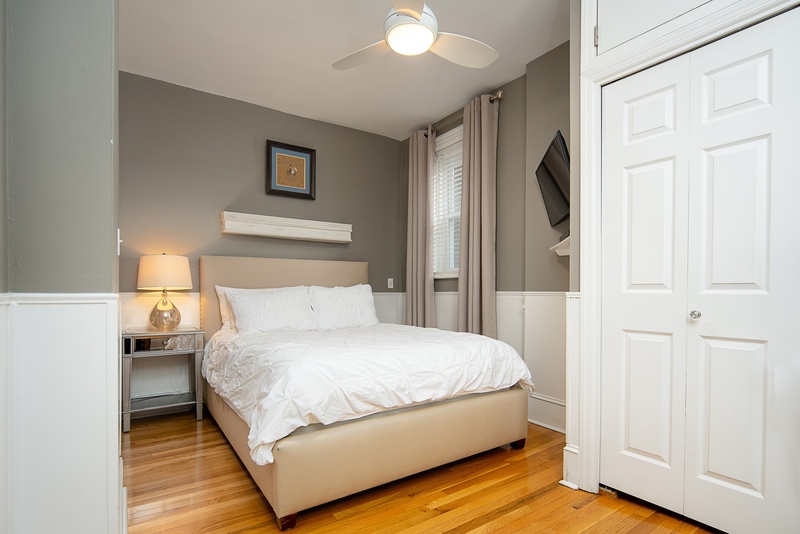 Welcome home to this charming two bedroom condo located on a beautifully tree lined street in Hoboken. 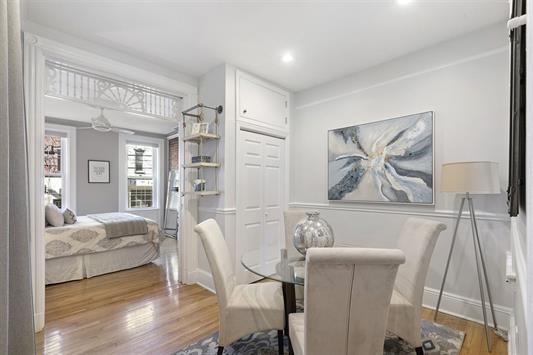 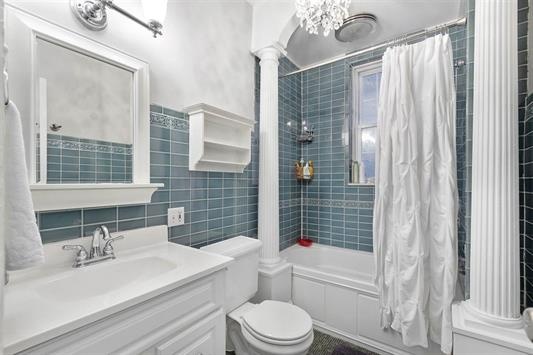 Loaded with original detail ~ pocket doors, exposed brick, crown molding, ornate plaster work and a gorgeous decorative mantle. 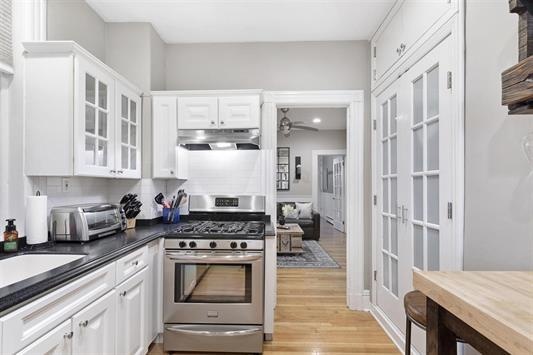 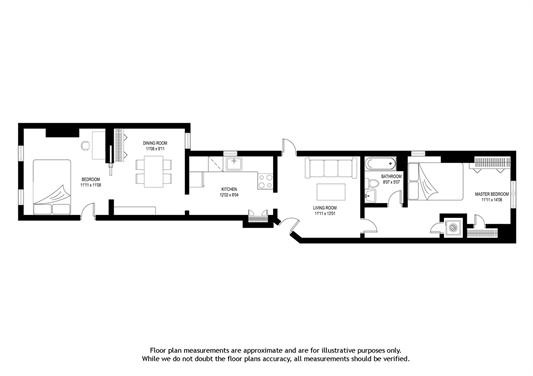 Enjoy entertaining in this updated gourmet kitchen with stainless steel appliances and separate dining room. 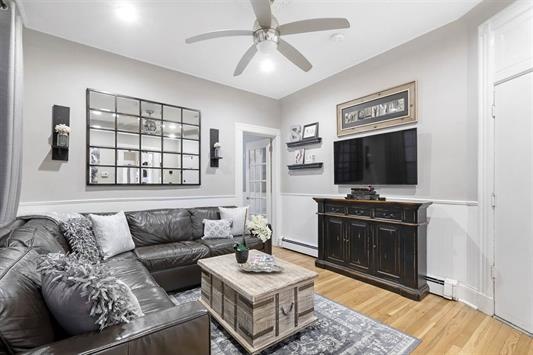 Hardwood floors throughout with plenty of storage along with a private entrance to a large backyard area outfitted with pavers, lounge chairs and grill- perfect for outdoor entertaining. 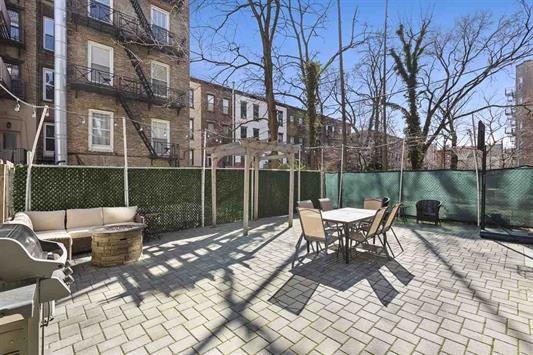 Other features include a large storage cage in the basement. 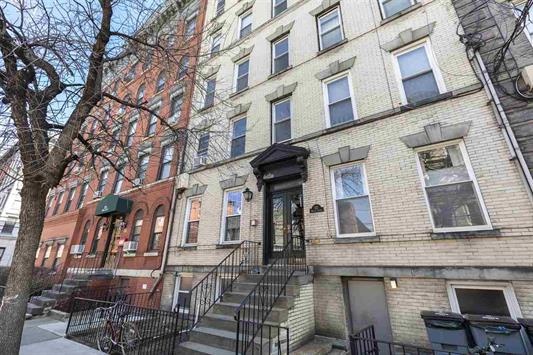 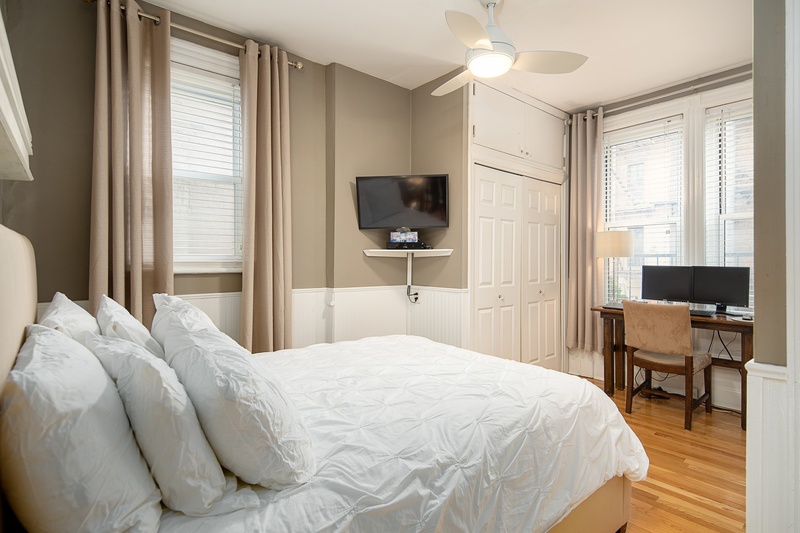 Conveniently situated in midtown Hoboken, just minutes to restaurants, shopping, parks at your doorstep and easy transportation into Manhattan.